House molds are a growing concern in the minds of homeowners across the nation. 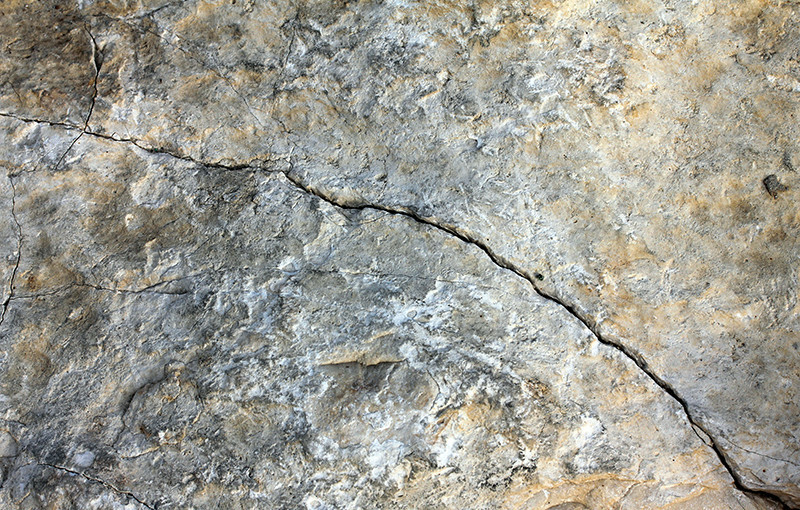 Regardless of your area’s climate, leaks and cracks can promote mold growth in any nook or cranny of your home. Often, these growths go unnoticed for days, weeks or even months, allowing them to become health hazards and even damage your property. Certain molds are more dangerous than others; black mold identification in particular has become an important topic for property owners. But how do you know which molds are dangerous and which are benign? 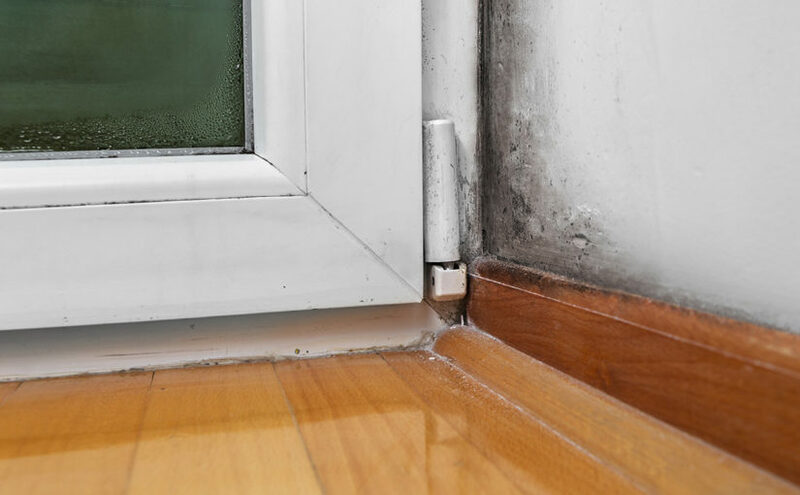 It starts with knowing the properties of mold and understanding the symptoms they can cause. Read on and learn about house molds that could be affecting your family right now! Stachybotrys atra, or Stachybotyrs chartroom, is a specific type of toxic mold. This is what most people refer to when they say, “black mold.” While sometimes found in grain or soil, it’s much more frequently found in building materials that are rich in cellulose – often following water damage. 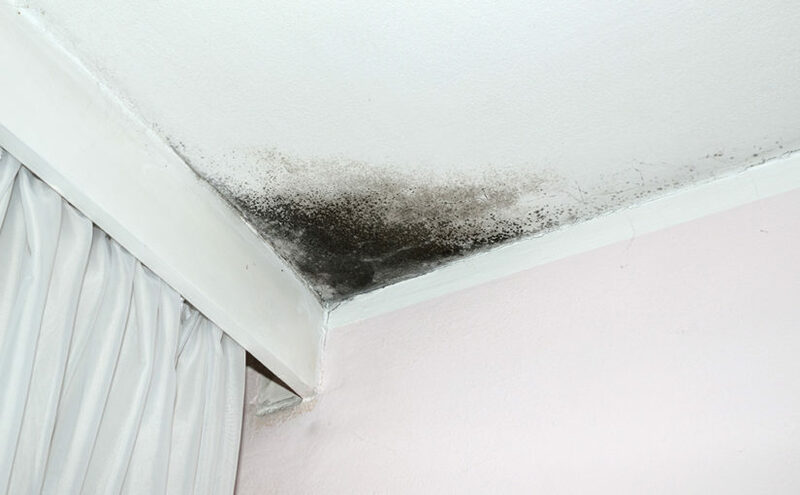 High moisture content is a requirement for black mold to grow, so it is unlikely to be found in homes that are properly inspected and have been protected through waterproofing services. This species of mold appears black or dark green, and has a unique shiny looking surface. Some would describe it as slimy-looking, but if it dries it often becomes gray and powder-like. The problem is when it comes to black mold identification, the only real way to confirm if it’s the dangerous, toxic species is with a microscope. Many different molds have similar appearance to Stachybotrys atra. Only with careful examination by an expert, practicing caution, can the species be accurately identified. These symptoms usually diminish or clear completely soon after removing the mold and its source. Unless you’re an insect enthusiast, you’re probably less than thrilled to find bugs in your basement. But those bugs could indicate that you have a bigger problem – a damp basement problem – and the only way to get rid of them is to get rid of the moisture that’s luring them in. Bugs love a damp basement. And who can blame them? They have everything they need: a constant supply of food and moisture, ideal temperatures, and a safe place to hide from predators. Usually, basement bugs are shy – you’ll typically only catch a glimpse of them as they run for cover when you turn the lights on. Even if you don’t see them, but you notice you have a healthy crop of spiders taking up residence downstairs, chances are you still have basement bugs. Spiders find them quite tasty and are much happier to see them than you are. In our region, there are 6 types of insects that thrive in dark, damp, basements. While they may not give you a warm, fuzzy feeling, they are harmless. If you see them, or notice an increase in spiders, start looking for damp areas in and around your basement. Silverfish, otherwise known as fish moths, are small, wingless, silver-grey insects. They’re nocturnal, so you’ll rarely see one unless you happen to disturb it. They live on paper, fabric, coffee, sugar, human hair, and clothing. You can temporarily get rid of them without pesticides by putting out some cedar, or spray crevices with cedar oil. You can also try sticky traps, which are somewhat effective in controlling them. Centipedes are pretty unmistakable characters in the insect world. Their name in Latin means “100 feet,” and they’ll use every one of them to skitter away from you and around your basement as fast as they can. Unlike silverfish, centipedes are carnivorous – the species that live in our area are mostly harmless, but they can bite if you pick them up with your bare fingers. Centipedes’ favorite meals include cockroaches, flies, moths, crickets, silverfish, earwigs and small spiders. You can best limit their love for your basement by keeping it clean, removing the debris that would attract their favorite prey. If you have mold in your basement, chances are you have mold mites, too. Mold mites are tiny white insects about the size of a pin head. They feed on the mold that grows in basements, as well as flour, grains, or many other kinds of agricultural products (they’re always plentiful in mills and other food processing facilities). Mold mites can cause allergic reactions in humans resulting in itching and even respiratory problem, so it’s important to make your home as inhospitable as possible to them by getting rid of the mold and other food sources. 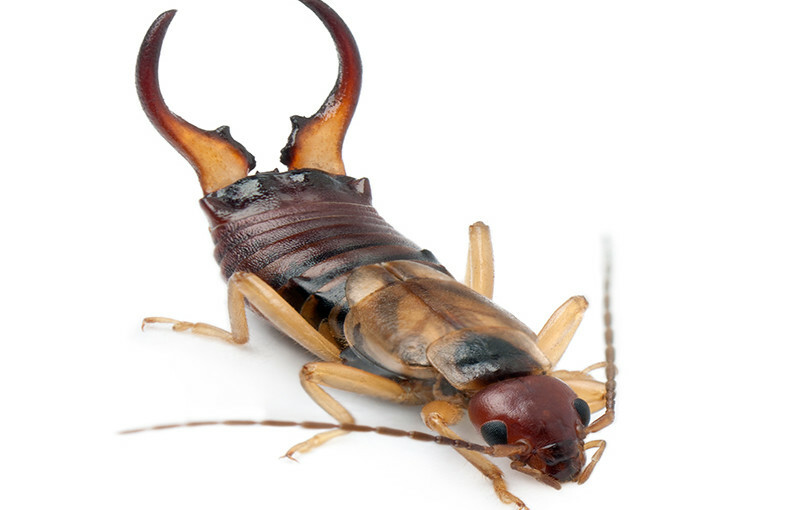 Earwigs are every bit as cute and cuddly as their name implies. These brown, creepy-crawly insects got their name because they were once thought to lay eggs in humans’ ears – which is, thankfully, untrue. But their fierce appearance, courtesy of a pair of pincers on their abdomens (used for holding prey and fighting rivals) does nothing to improve their reputation. Earwigs love rotting vegetation, and if you have cracks in your foundation, it’s easy for them to crawl out of the garden mulch right into your basement. They’re also attracted to moist areas, so a damp basement can be earwig oasis. Keep them at bay by removing rotting wood or vegetation around your house’s foundation and sealing up any cracks they use as an entrance. A woodlouse, by any other name (aka armadillo bug, roly poly bug, sow bug, pill bug), still loves a damp basement. These little bugs that you may have played with as a kid are actually helpful outdoor insects because they create compost as they chew threw rotting wood and loosen the soil. But if you find them in your basement, it could indicate you have a serious basement moisture! The best way to evict them from your basement is to get rid of any sources of moisture. Outside, their call may seem to represent a warm summer night in the country. Inside, these ventriloquists of the insect world can keep you up all night with their incessant chirping – which never seems to come from the location you think it does. Crickets are, for the most part, just annoying – but they will eat dried organic matter, including cotton and wool. Not only that, they’re not shy about leaving digested traces of their meal behind. Unlike the other basement bugs, crickets aren’t so much attracted to moisture as they are attracted to dark hiding places and easy food sources. But their presence in your basement could indicate you have cracks in your foundation, which makes it easy for them to get in. Seal up the cracks and any other easy ports of entry. No matter how much you squish, trap, or spray, you’ll never fully get rid of these basement bugs until their buffet is removed your basement is dry and sealed. Identify and eliminate their food sources any obvious causes for basement moisture. Add a dehumidifier if necessary. Inspect your foundation and basement windows for any cracks or crevices that they may use to get in and seal as necessary. Let Us Help with Your Basement Inspection! 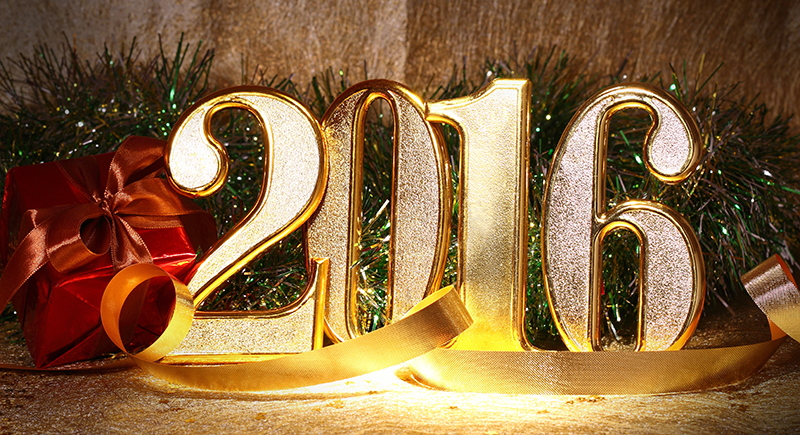 Want to host a New Year’s Eve party at your house this year, but aren’t sure how to pull it off? The solution is right under your feet: your basement! Whether finished or unfinished, your basement is a goldmine of party possibilities if utilized properly and we’ve got 5 easy tips to help you plan basement party ideas so your guests have the best New Year’s Eve ever. Turning your basement into a party space for New Year’s Eve doesn’t have to be a time-consuming or expensive venture. Just a few simple decorating investments will make any basement space a festive and happy party palace! If your basement is unfinished, you may have concerns about how to make the walls look bright and festive. Turning gray or white concrete walls into an eye-popping backdrop for your party space isn’t difficult. Hanging colorful posters, tacking up shimmering fabrics, or even painting if you have the time are all simple and relatively inexpensive ways to spruce up your basement walls. Many party supply stores also sell temporary murals in holiday themes, which are easy to hang and add a festive touch to any wall. What’s a party without the music! One of the easiest ways to make your basement the perfect space for a celebration is by creating both a space to play music and a space to dance to it. Set up a stereo system in an easy to access corner and clear a space in the center of the room for a dance floor. You can even place temporary music related no-slip decals on the floor to add an extra special touch to the dancing space. Christmas may be over, but don’t pack up those lights just yet. Hang multiple strings of Christmas lights around your basement to add an illuminating touch. Multi-colored lights give a lighthearted celebratory feel while white twinkling lights add a touch of class and sophistication. Streamers and other hanging decorations such as beads also add fun to your basement party space. Twist together multiple strands of colored streamers and hang them on walls, ceilings, and light fixtures, or invest in several strings of shiny beads and hang them from the ceiling. Nothing turns an ordinary space into a party palace like balloons. Filling your party space with as many helium balloons as will fit will instantly turn the area into a party. As with the lights, colored balloons add a fun and festive flair, while silver, gold, and white balloons bring elegance to your party space. No matter how you choose to decorate your basement party palace, have fun with it! New Year’s Eve is a time for celebration with friends and family, and your guests will love having a joyful space to ring in the New Year with you. 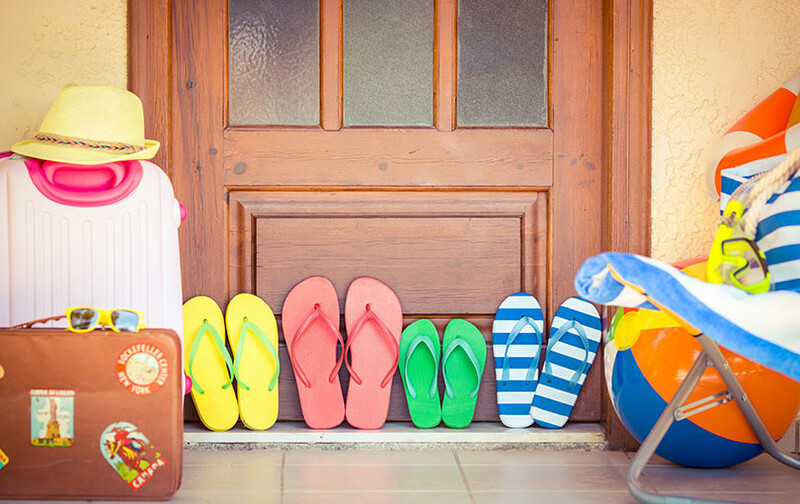 Summer is the season for sun, fun, relaxing outdoors. The last thing on your mind is a basement inspection. Yet summer is the perfect time of year to have an inspection completed. We’ve got five great reasons why a summertime waterproofing service has its advantages. Most people only think about waterproofing their basement when flooding happens. That’s why the busiest time of the year for waterproofing inspections and repair calls is in the spring. Few consider having their basements inspected when they’re nice and dry. 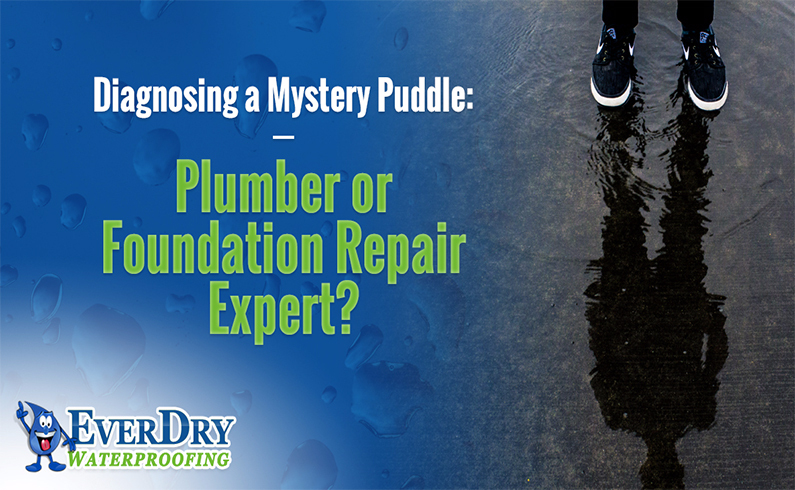 Even the slightest bit of water in the basement can make conducting a proper waterproofing inspection difficult. It is very rare for a basement to flood during the summer. That means it will be much easier for your inspection team will be able to get in and get the job done.